Northern Ireland was established in 1921 wherein a partition was created between Ireland and Northern Ireland through an act enforced by the British Parliament. 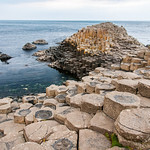 Despite its storied past, Northern Ireland is the most industrialized region on the island of Ireland. When the region was in the midst of social and political turmoil, the economy suffered a decline. But it did regain its footing in the 1990s with the help of tourism, business, and investments from all over the world. 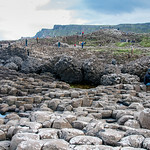 Today, travel to Northern Ireland continues to grow. 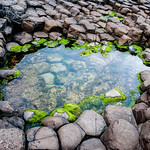 One of its most popular attractions is the Giant’s Causeway in County Antrim. 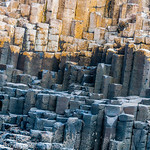 This site was enlisted as a UNESCO World Heritage Site in 1986. 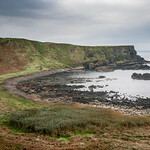 It was also declared as a natural reserve by the Department of the Environment for Northern Ireland the following year. 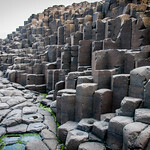 The Giant’s Causeway has attracted tourists to travel to Northern Ireland for its unique interlocking basalt columns estimated to total up to 40,000! 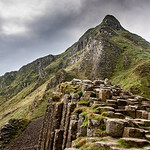 It is located along the northeast coast of Northern Ireland and was believed to have formed out of a volcanic eruption. 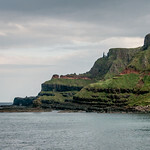 Northern Ireland is one of the four countries that comprise the United Kingdom. However, most official sources would describe Northern Ireland as a region rather than a country. It is located on the northeast of Ireland and became a separate legal entity (from Ireland) on May 1921. 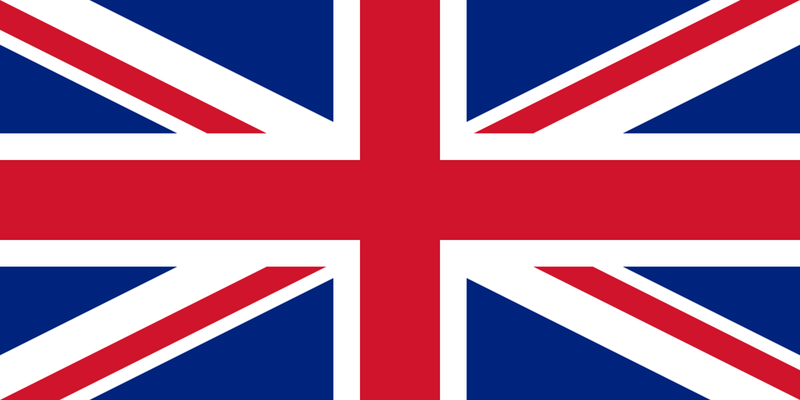 This act known as Government of Ireland Act of 1920 transformed Northern Ireland into an autonomous region and is now part of the United Kingdom (UK). Even though Northern Ireland became part of the UK, it had its own parliament system with headquarters in Belfast. There was a division between the Catholics and Protestants, as the former wanted to be part of the Irish free state in the South. In fact, Northern Ireland had passed a law known as the Special Powers Act that enables anyone to arrest anyone suspected of disloyalty to the Northern Ireland state. Anyone arrested can be held without trial. As a result, there was a bigger division among the Catholics and Protestants in Northern Ireland. This was the situation until the 1960s when the situation took a turn for the worse. Catholics felt even more alienated than they already are. They had less chance of getting hired and had little political power if any. Things only changed when Terence O’Neill became the Prime Minister of Northern Ireland. Though a Protestant, he brought in some reforms to Northern Ireland. Still, not enough, an organization was set up in 1967 known as The Northern Ireland Civil Rights Association (NICRA). This non-sectarian organization helped put an end to the discrimination in Northern Ireland. Years of fighting between the two opposing parties had left thousands dead, especially when the British soldiers intervened. It was only in 1998 when a real change took place in Northern Ireland. It was known as the Good Friday Agreement of 1998. Both the Nationalist and Unionist parties agreed to share power in the parliament in Belfast. Connectivity: The government has launched a program that provides free Wi-Fi access in public places and transport. 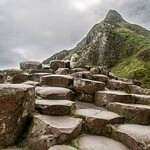 You can also opt to buy a local SIM card so you can stay connected when you travel to Northern Ireland. The two major mobile providers in Northern Ireland are Vodafone and O2. The O2 phone sims can give you £10 for 500MB of data or £25 for 4GB of data. Meanwhile, Vodafone has a dongle that you can use for £25 for 6GB data. 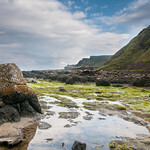 Visa Required: UK nationals do not need a visa to travel to Northern Ireland but photographic identification might be required. For other nationals, you might need to present your passport or national identity card. For citizens from Europe and other western countries, a visa might not be required. Rail Travel: The Northern Ireland Railways is the main rail transport provider in Northern Ireland. It offers rail routes from Belfast and other parts of the region. However, the rail system of Northern Ireland is not part of or connected with the National Rail network of Great Britain. Historically, the development of rail system in NI has been linked to its economic growth. 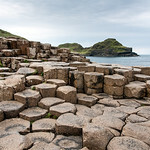 Car Travel: Travel in Northern Ireland via car is a seamless experience. The road system is of good quality and there are many car rental companies that operate in the area. In fact, you can bring your car rental anywhere between Ireland and Northern Ireland without any form of restriction. Crime: Northern Ireland has one of the lowest crime rates in Western Europe. The homicide rate in Northern Ireland is similar to the UK average, which is 0.9 per 100,000 people. By global standards, this is among the lowest homicide rates. Trivia: DID YOU KNOW that the population of Northern Ireland is almost entirely white with a percentage of 98.2? The non-white ethnic groups that make up the population are Chinese and Indians. 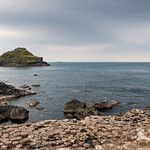 The cuisine of Northern Ireland is one of diversity as it encompasses a wide range of cooking styles and traditions. Although there are distinct attributes, the influence of the British and Irish cuisine is highly evident. 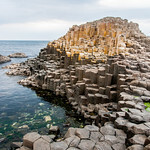 Some of the most popular dishes in Northern Ireland are ardglass potted herring, bread (such as soda bread and potato bread farl), boxty (a weighty and starchy potato cake), pasties (mixture of sausage meat and spices and then shaped like a burger), dulse (seaweed snack food), Yellowman (crunchy golden confectionary that is like a honeycomb), and vegetable roll. When it comes to beverages, there are several distinctive favorites by locals in Northern Ireland such as brown lemonade, Punjana tea, and Bushmills whiskey. Ulster Museum – This is one of the most comprehensive collections about Irish history and culture. In fact, the museum is home to artifacts dating back to as much as 9,000 years ago. The collection isn’t the only thing massive about this museum; the display space itself is massive spanning up to 8,000 square meters in area. Admission to the museum is free. Belfast Castle – Located on top of a hill in Cavehill Country Park, Belfast Castle is one of the most distinctive landmarks in Northern Ireland. Therefore, you can explore the castle for its architectural beauty with the bonus of having an unobstructed view of the city of Belfast below (the castle is situated 4,000 feet above sea level). Belfast Botanic Gardens – This public park and garden are situated on 28-acres of land in Belfast. You can access the park via the Botanic railway station. The Victorian glasshouse within the park is also a notable attraction within the park itself. Titanic Belfast – As you would expect, this museum in Belfast is dedicated to the sunk ocean liner. 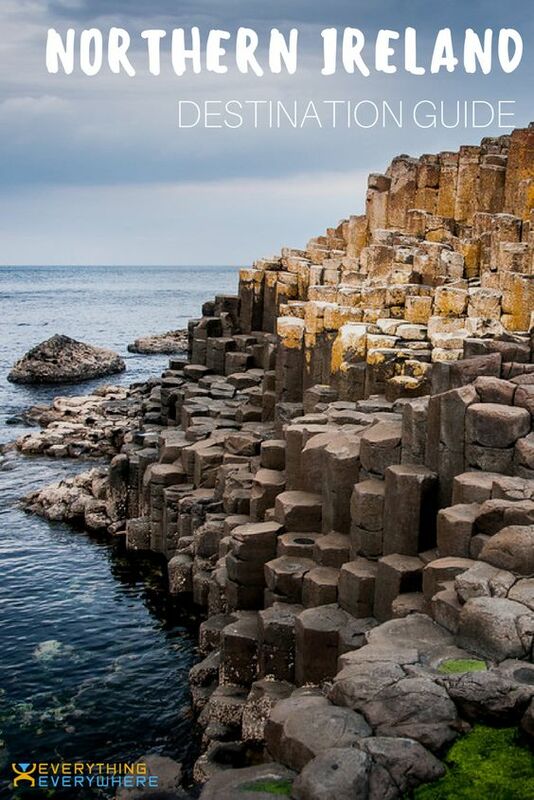 When you travel to Northern Ireland, it is a must to visit the attraction. It is also a homage to the maritime heritage of Belfast. The highlight of the visit to Titanic Belfast is to view Dr. Ballard’s high definition footage of Titanic if it were to survive today. Belfast City Hall – This civic building is the headquarters of the Belfast City Council. It is located in Donegal Square and effectively divides the business and commercial areas of the city. The building features Baroque Revival architectural style. Enniskillen Castle – This 16th-century castle is located in Enniskillen, Northern Ireland. The castle now houses the Fermanagh County Museum. 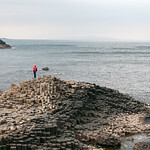 Rick Steves Snapshot Northern Ireland. When it comes to knowing about travel to Northern Ireland, you can count on Rick Steves to have all the information you need. 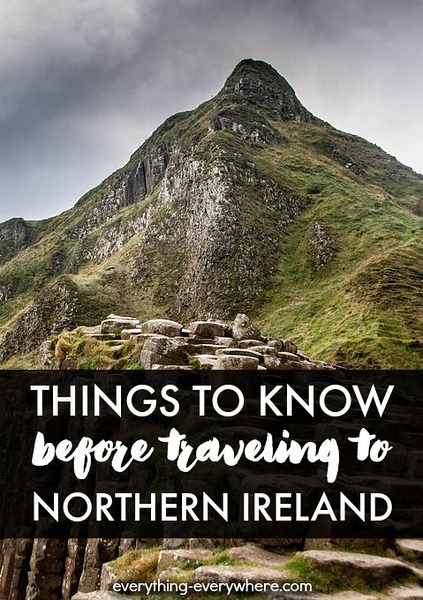 This compact guide will show you everything you need to know and see before you head to Northern Ireland. Insight Guides Great Breaks Belfast. This book puts a focus on Belfast as a destination in Northern Ireland. There are 10 easy-to-follow walks and tours that you can explore while in Belfast. Belfast Travel Guide 2018: Shops, Restaurants, Attractions and Nightlife in Belfast, Northern Ireland. 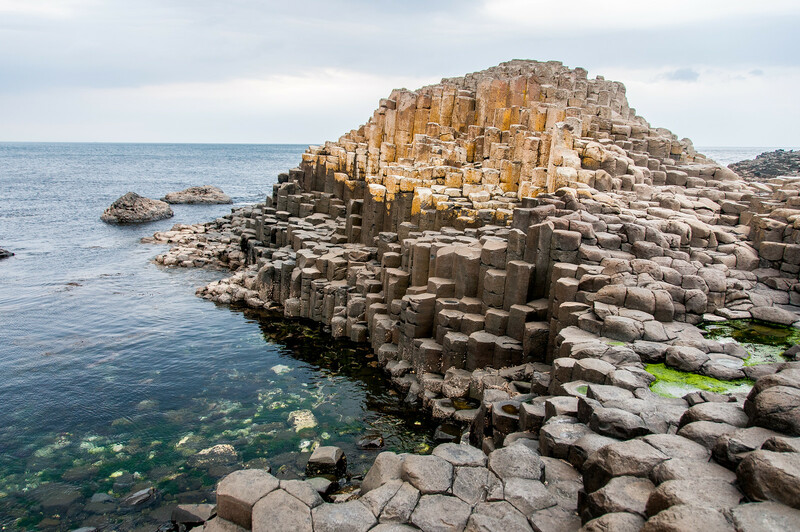 This guide has the updated information you need to travel to Northern Ireland in 2018 and onwards. There are over 1,000 places and destinations that are recommended here as divided into 4 groups: shops, restaurants, attractions, and nightlife.